One of Britain’s biggest pub chains is poised to deliver a massive boost to a north-east town’s economy. 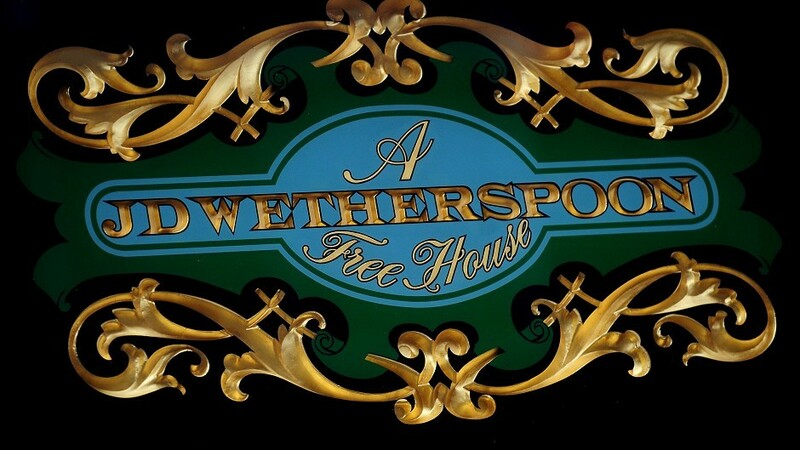 JD Wetherspoon launches its long-awaited superpub in Fraserburgh next week. The £2.4million project has created nearly 80 jobs and is expected to lead to further investment in the beleaguered town centre area. The old Saltoun Arms Hotel has been renovated to make way for the new pub and hotel, which officially opens on Tuesday. The new establishment will be called the Saltoun Inn and will be set on four floors, including a ground floor bar and beer garden. It has been decorated throughout with artwork by pupils at Fraserburgh Academy, as well as students from Gray’s School of Art in Aberdeen. The move was last night welcomed by local councillor Ian Tait. “I got in contact with Wetherspoon very early on and gave them every encouragement to come to Fraserburgh,” he said. He added he was sure the chain’s reputation would draw visitors and local residents into the area, which would in turn help other businesses there. The Saltoun Arms was originally built in 1801 as part of the transformation of the Broch’s Saltoun Square, which was previously known as Kirk Green. The original hotel was shut for 18 months before it was taken over by businessmen in 2005, but it stopped trading a year later and has lain vacant ever since. At one stage, plans were announced to convert the building into a house of multiple occupancy (HMO), sparking protests from local residents. JD Wetherspoon, which has more than 900 venues across Britain, including the Cross Keys at Peterhead, bought the hotel in November 2012 after months of prolonged negotiations.